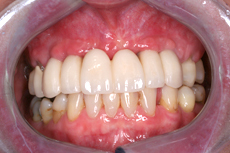 When more than one tooth is missing implants may be used in the same way as when a single tooth is replaced. 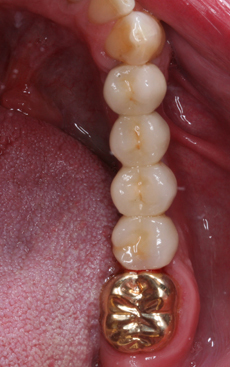 Sometimes a gap may be too large for a conventional bridge or there are no back teeth to bridge onto. 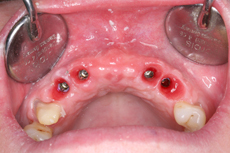 There can be many variations on the number of implants used. 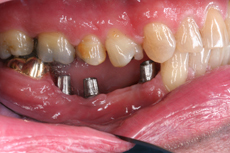 Implants can be used to replace missing front teeth – this may be as the patient’s own teeth require extraction or because they are already wearing a partial denture and do not like it. 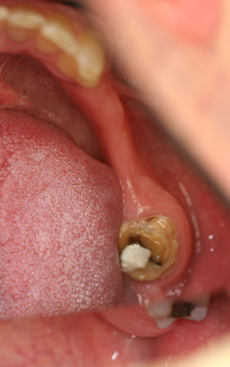 Implants can similarly be used to replace missing back teeth which makes chewing much easier.